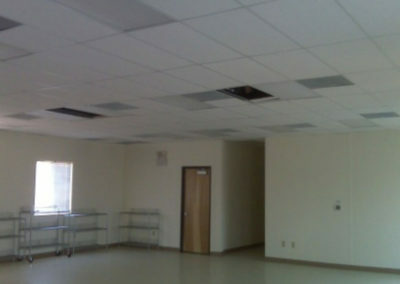 After the community center was condemned, the Gu Achi District needed a quick space solution so the mission of caring for the elders in the community would not be compromised. 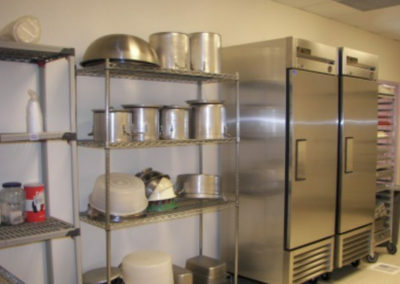 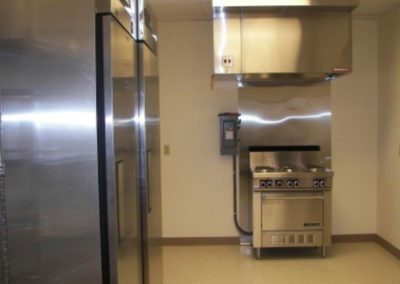 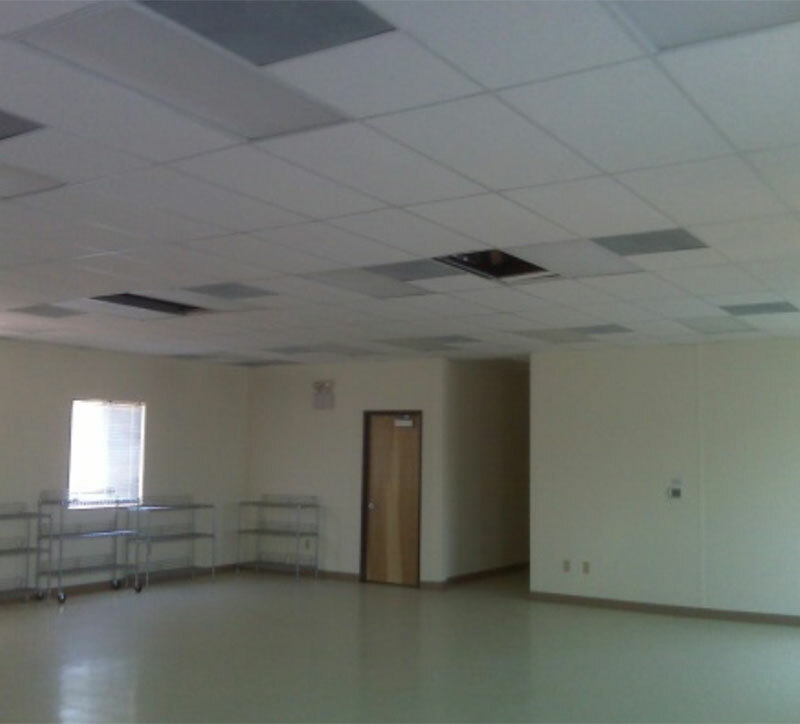 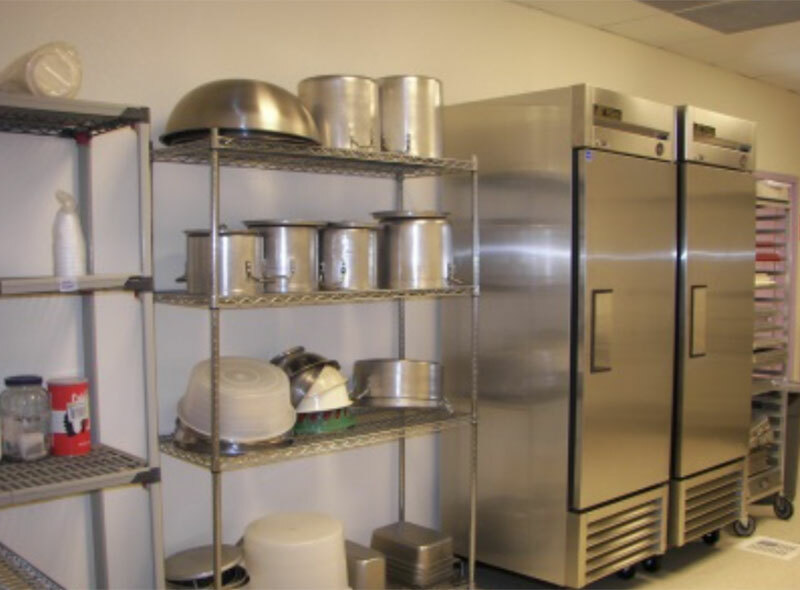 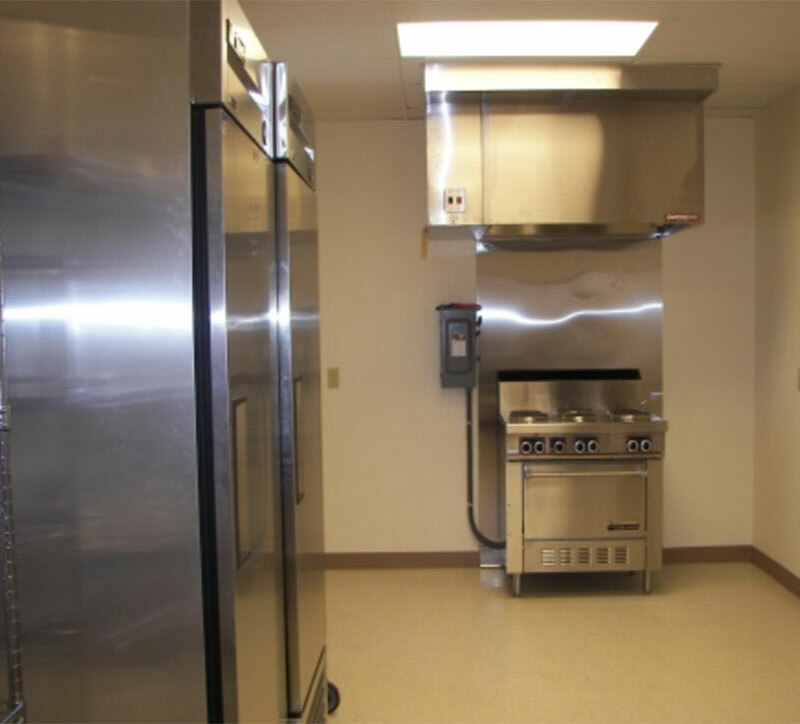 Modular Solutions, Ltd was selected to provide a design build community center with a commercial kitchen using our GSA contract # GS-07F-0199L. 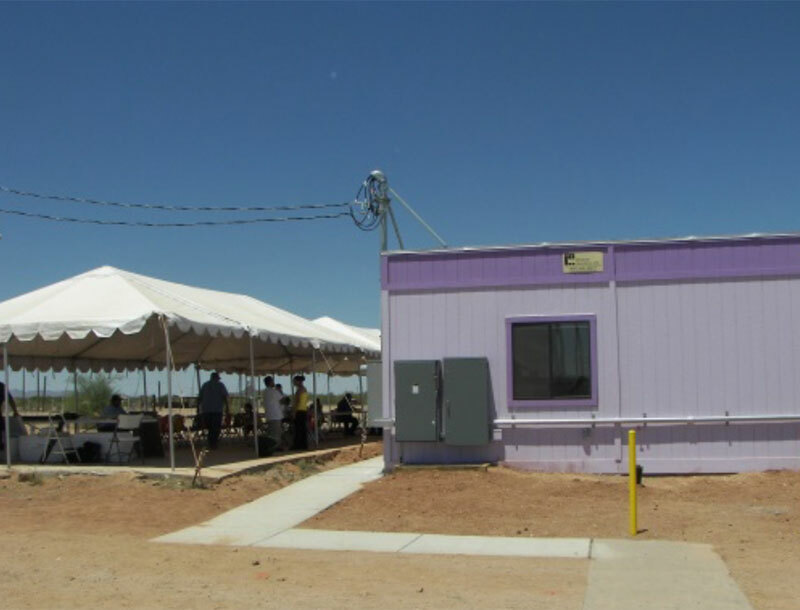 The project consisted of providing open spaces, restrooms with ADA access, a commerical kitchen for food preparation, and a facility that was warm and inviting for community members. 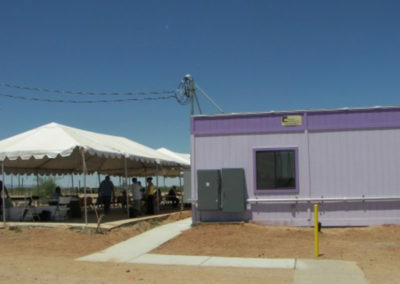 This modular community center was open for service in less than 90 days from order.